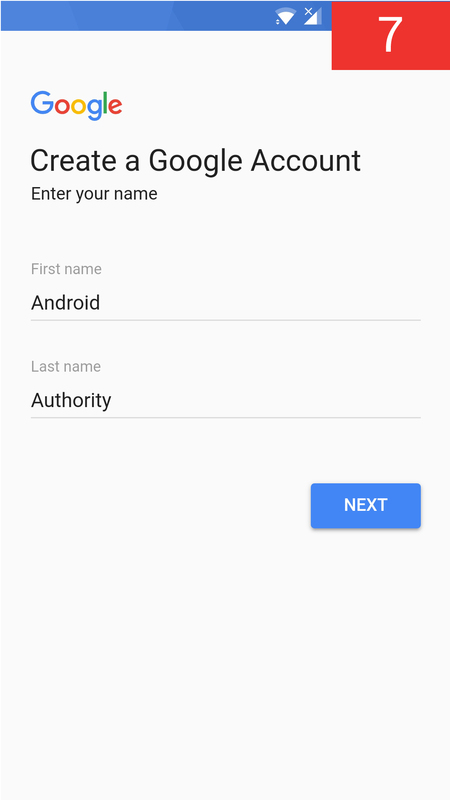 Creating a Google account is a breeze. Don’t know how to do it? No worries! Here’s how to set up a Google account without any hassle. You’ll find step-by-step instructions along with screenshots below. Before you jump in, keep in mind that US citizens have to be at least 13 years old to own a Google account and 18 to add a credit card. Why would you want to add a credit card to your account? You can use it to buy apps and games on the Play Store, subscribe to Play Music, and pay for other services Google offers. But as most of Google’s services are free of charge — including Gmail, Docs, Drive, and Photos — adding a credit card is optional, and opting out won’t be a problem. Creating a new Google account only takes a few minutes. Grab your Android device, open the Settings, and select the “Accounts” option. The next step is to tap “Add Accounts” at the bottom of your screen and then choose “Google”. A page will appear where you can sign into your Google account or create a new one. Select “More options” and then tap “Create account”. After that’s done, follow the on-screen instructions by entering your personal info, selecting a username and password, and completing the process by agreeing to Google’s terms of service. Head into the Settings of your device. Scroll down and tap on the “Accounts” option. Tap on the “Add account” option at the bottom of your screen. Follow the on-screen instructions by entering your personal info, selecting a username, etc. Tap the “I Agree” button to create your Google account. If you followed these instructions, you should now know how to set up a Google account — even better, you should now be signed up! You can now create documents online, send emails, store your photos in the cloud, and much more. All these services are available via your Android device as well as PC.